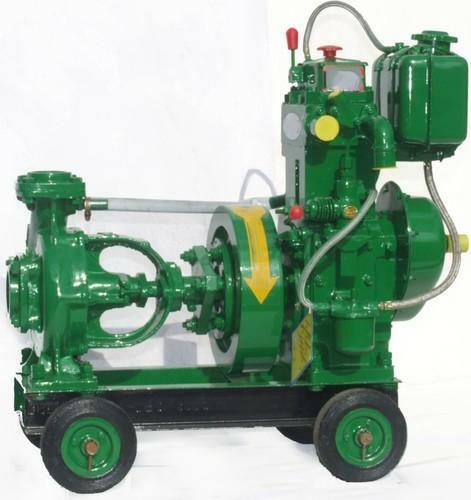 IndoChoice Technologies Is A Manufacture & Exporter Of Diesel Generator Sets, Silent Genset, Pumping Sets, Alternators & Welding Sets, Air-Cooled, Water-Cooled Diesel Engines And Industrial Safety Footwear. We Are Among The Most Trusted And Prominent Organization In India We Have The Only Branch In Delhi. We Are Actively Export To Major Countries United States America (USA), Dubai (UAE), Australia, South Africa, Nigeria, Italy, Germany, Nepal, Bangladesh, Bhutan, Malaysia, Egypt, United Kingdom (London), Sri Lanka, Thailand. More Than 15 Countries Are On The Map Where We Have Strongly Felt Our Presence. We are well Know For its Pure Quality, Reliability And Completeness In The Fields Of Irrigation And Power Generation In Rural And Urban Areas. We Are In This Field With 17 Years Of Experience. Our First Priority Is To Provide Customer Satisfaction And Giving High Quality Products At Reasonable Price. Maharashtra, Jammu & Kashmir, Orrissa, Chattisgarh, Punjab.